Do all banks offer lines of credit for co-op apartments? Is investment in raw land considered a low risk, moderate or high risk investment? 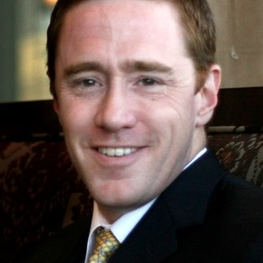 Charles Sizemore brings his investment ideas to the StockTwits Blog Network. In a world of deleveraging, inflation is not your primary concern. Charles Sizemore's recent appearances on TV, radio, and in print. Guide to choosing the right dividend-focused ETF. Charles Sizemore weaves traditional value investing with his unique blend of history, demographics, and global current events into each issue of the Sizemore Investment Letter.